The Ibis Hakka MX is a gravel bike. It's also a cross bike and a road bike. 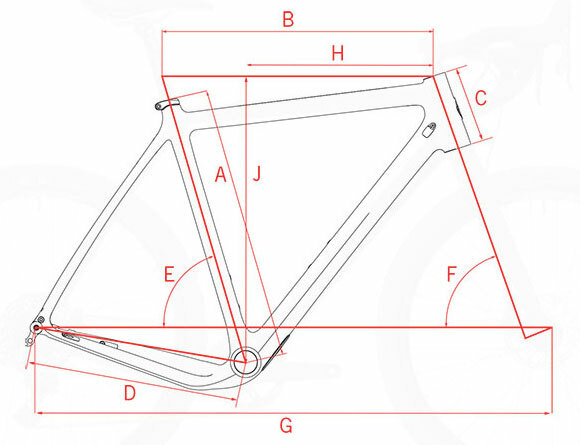 You can outfit the bike with 27.5 mountain bike wheels, where it'll accept up to a 2.1" tyre. In 700c mode, it'll accommodate very nicely tyres from 23c to over 40c. Sunset Cycles offers the Ibis Hakka MX gravel bike frame in Coal Black with up to 36 months 0% finance and free delivery. Sizing Guide (height-inches) 4'11" - 5'4" 5'3 - 5'8" 5'7" - 5' 11" 5'10" - 6'2" 6'1"-6'6"